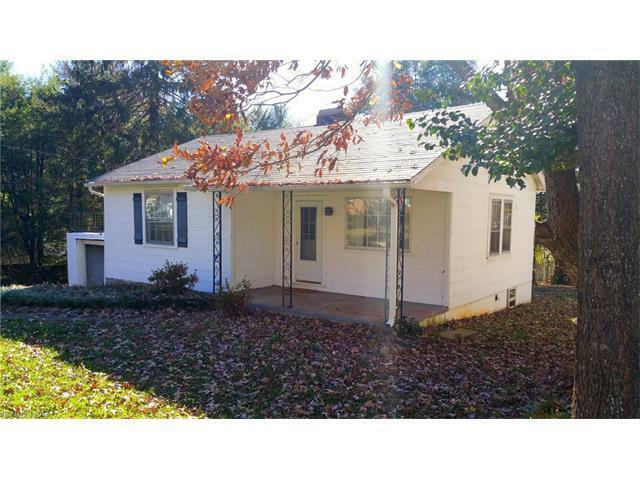 Single family home on great double lot with 2 bedrooms, 1 bathroom. Sought-after built ins and archways give the home historic character. Lots of natural light throughout the home. Flat lot lines with trees gives it a private fee. Super cute home with lots of character. Beautiful hardwood floors and great built ins. Large yard adds to all the great features. What a great opportunity to make this place your own! This house if full of character, I love the bathroom tiles and the corner fireplace. This nice and bright home located on a double lot will not be on the market for long. I love the details, such as the tile in the bathroom and the arched doorways. Amazing! double lot with 2 bedrooms, 1 bathroom. Sought-after built ins and archways give the home historic character. Charming home with lovely details in the kitchen and bathroom! Love the open feel and natural lot---double lot is a bonus! Great natural light and airy feel in this home, large lot is a huge bonus! This home is on a double lot and is a charming home with two bedrooms and and one bathroom priced to sell. 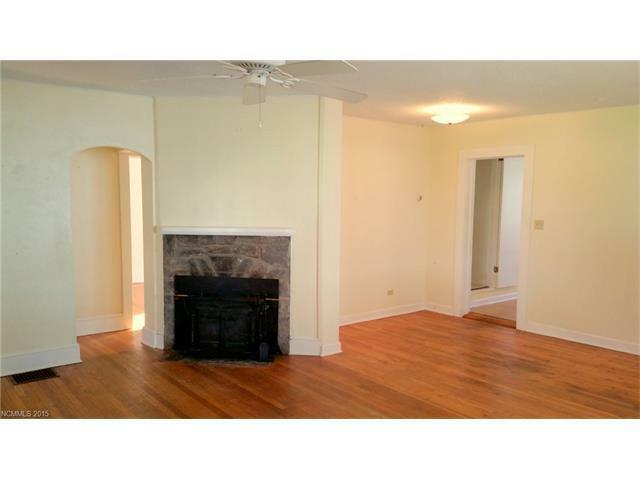 Wonderful affordable home in a cute neighborhood close to all the main amenities. A double lot on this one allows for a huge yard and possible expansion or a tiny house. Must see! Super cute home in a great area. Love the tile work on the bathroom floor and all the space. This home was so much potential! What a great investment property. Check it out before it is gone. Charming home in sought after Arden. The double lot makes this a great investment. Fireplace, tiled bathroom and plenty of light. Enjoy this as a second home get away or first home. Huge (double) lot with plenty of room to roam. Charming home with tons of character. I am in love with that black and white bathroom! 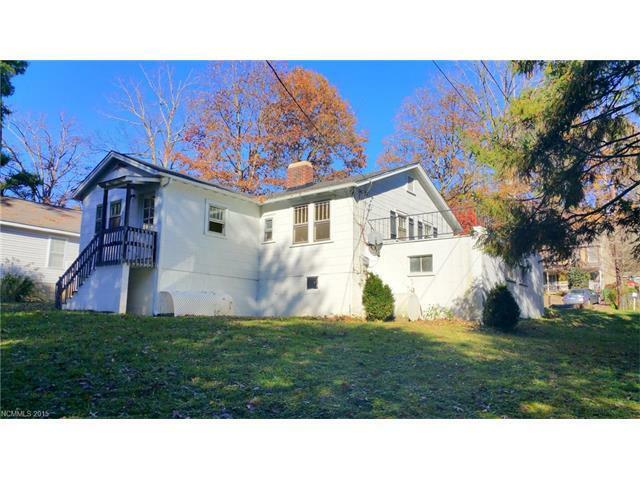 This is a great home with so much potential and a fantastic area. Cute home with lots of charm and very bright. Wow, this home has such charm and is in perfect condition! This is so close to such a great area! South Asheville locale makes for easy access to all amenities our area has to offer! Nice home in a great location. 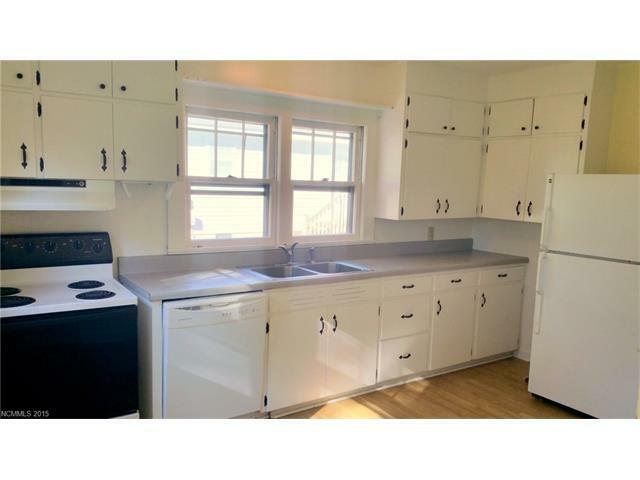 Open kitchen with recent updates. Plenty of natural light inside and a nice level yard outside make this one a must see for those looking for affordable options in south Asheville. Adorable home with spacious layout. Flat yard and great location. Cute home in a wonderful area. The yard is flat and perfect for enjoying with the kids or playing yard games with friends. Charming home in a convenient area. The natural light and archways only make this home more desirable. Such a cute home on huge lot! Great location in desirable Arden!